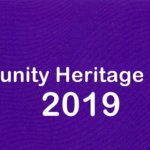 At over 11 years old now, RootsMagic has stood the test of time, and has proved itself to be one of the major genealogy programs that is available for those using Windows computers. However over the past few years we have seen a definite shift in users changing from Windows computers to Mac. 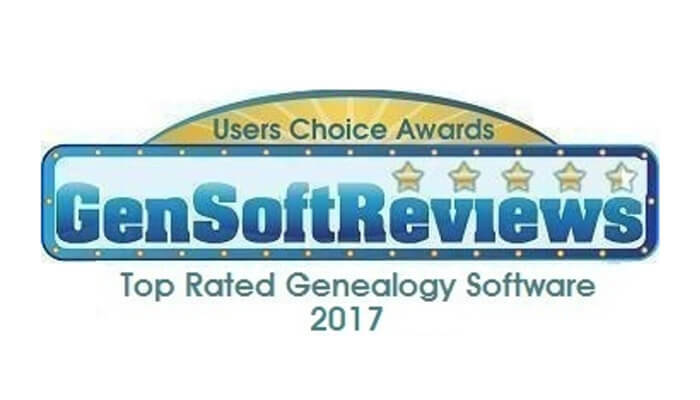 And apart from the addition of Family Tree Maker for Mac, the Mac genealogy software scene really hasn’t changed for several years, with Reunion, Mac Family Tree and iFamily being the other dominant programs. “MacBridge for RootsMagic 6 allows you easily install and run RootsMagic on your Mac in mere minutes with almost no additional setup or configuration. 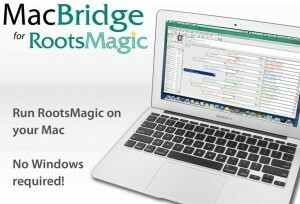 MacBridge for RootsMagic is different than other solutions you may be familiar with. For starters, it does not install Windows on your Mac. It also does not create a slow and bulky virtual computer. It runs right on your Mac, using your Mac file system. 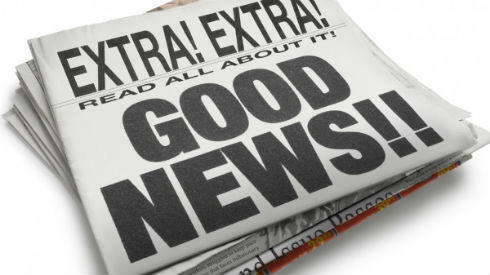 You can even put the RootsMagic icon on your dock for easy one-click access! So while we are busily working on an actual native Mac version of RootsMagic, MacBridge for RootsMagic 6 gives you the ability to work on a Mac today. 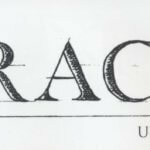 Who knows when RootsMagic 7 will make an appearance, but if you are a RootsMagic user who has recently changed from PC to Mac, or are thinking of it – it seems from initial feedback that MacBridge does seem to be a good option. 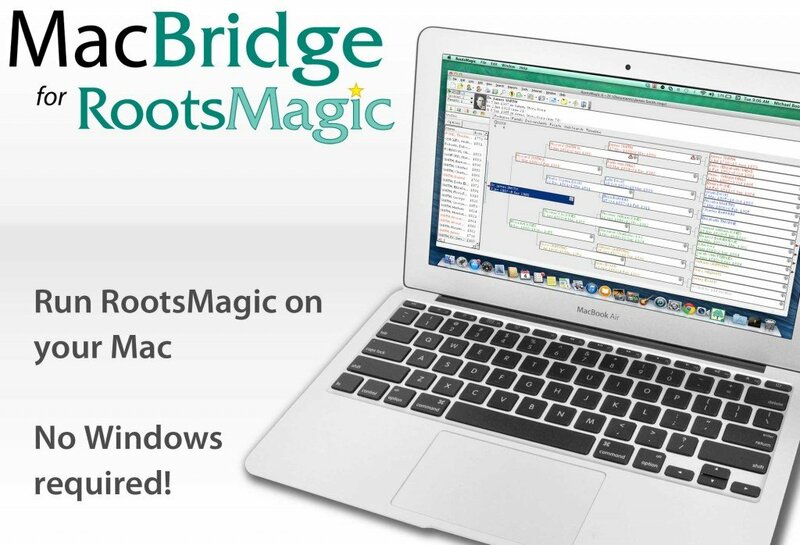 Comments from RootsMagic users who were using the program with Windows emulation software were saying that it was slow and crashed, however using MacBridge make it work like a breeze. 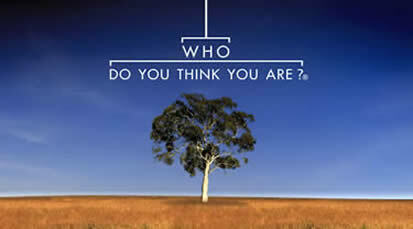 To see what it’s all about, you can watch this short video.